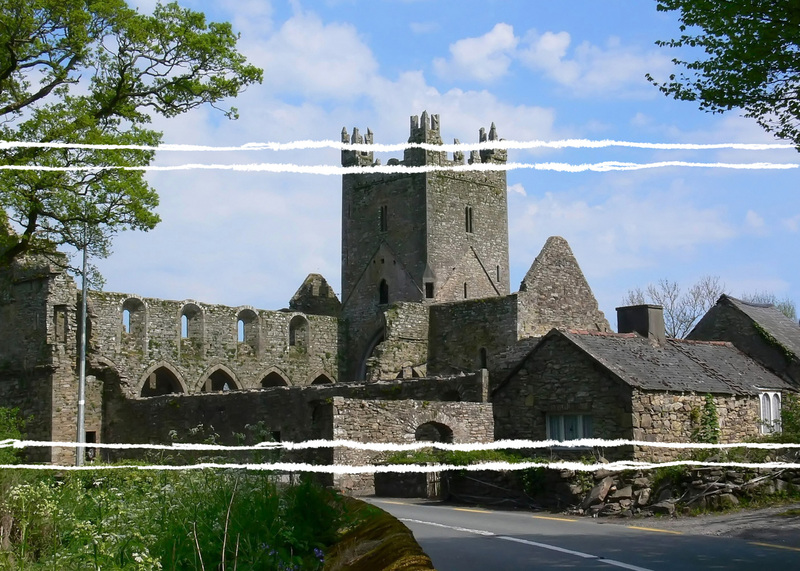 Feed your imagination while exploring the substantial remains of this jem of Ireland’s Ancient east, the remarkable Augustinian Monastery at Kells. 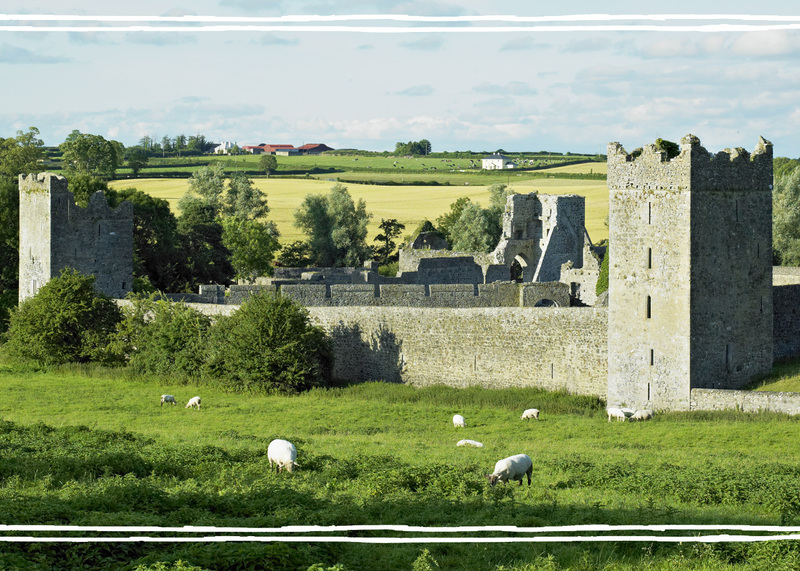 DIVE INTO THE MIDDLE AGES! 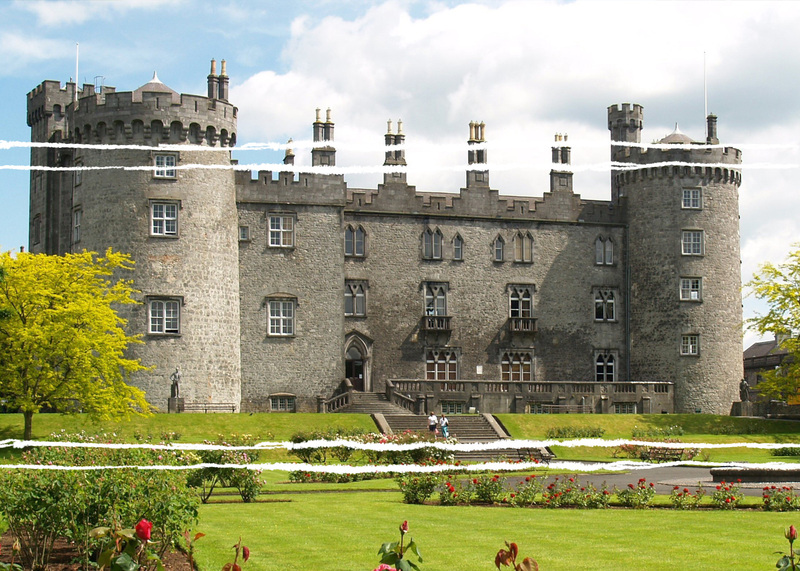 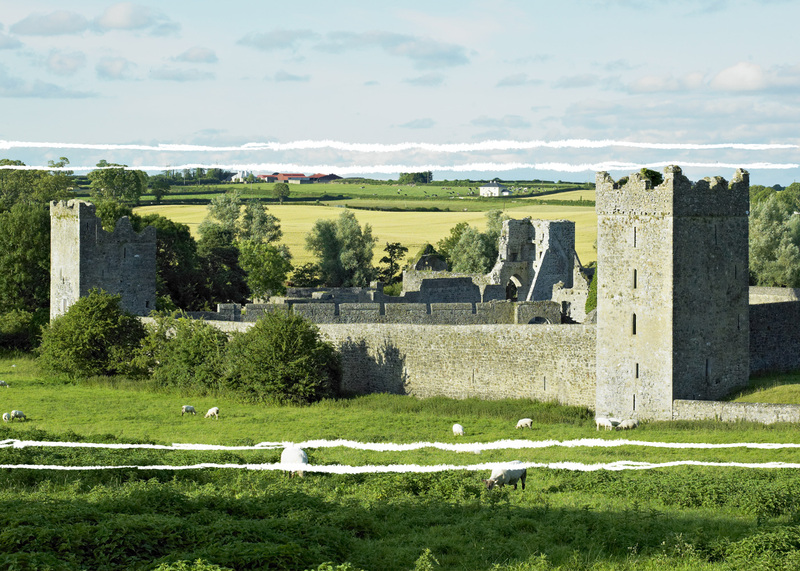 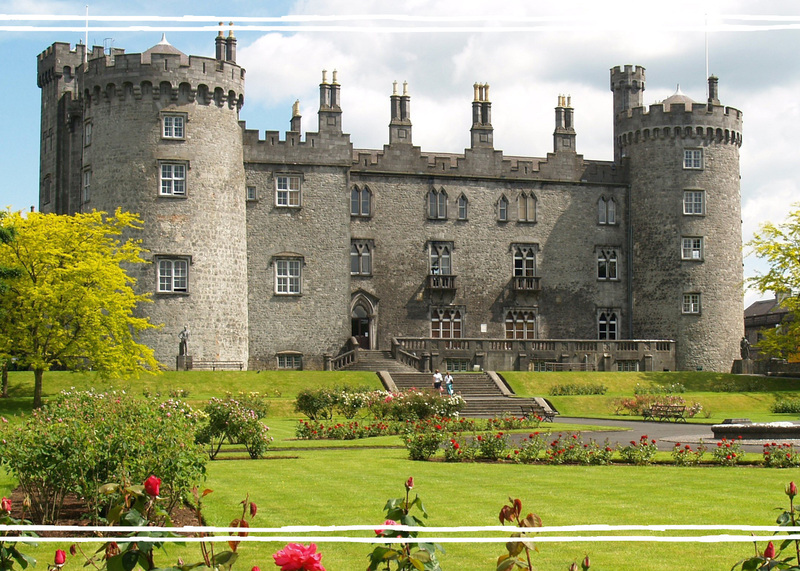 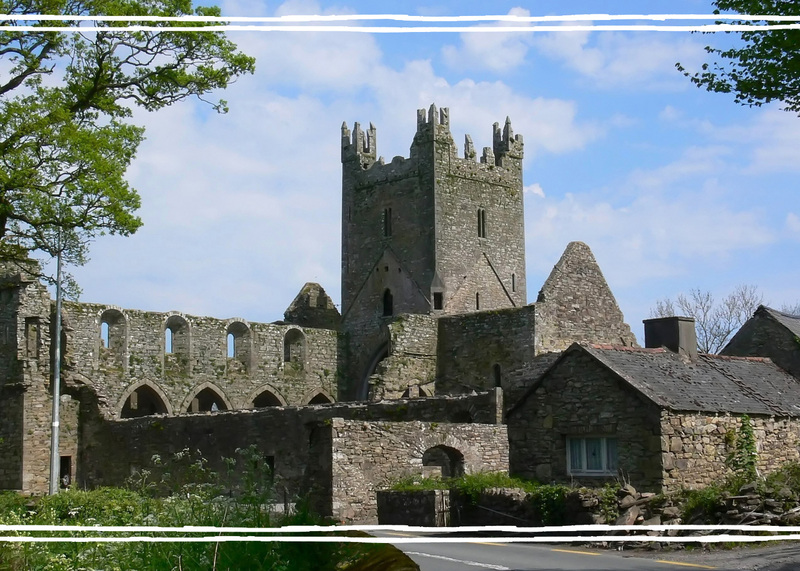 Walking tours of historic sites in Ireland’s Ancient East such as Kilkenny city, Kells Priory, Jerpoint Abbey, Ferns, Borris Village, Carlow town and Clonmacnoise are delivered by Amanda Pitcairn of Touch The Past Medieval history walking tours. 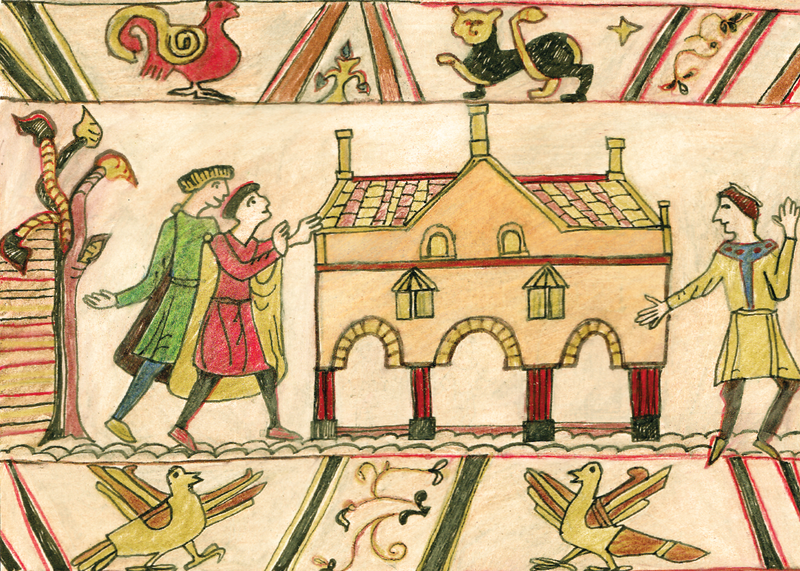 Amanda employs her passion for the Middle Ages and public history.